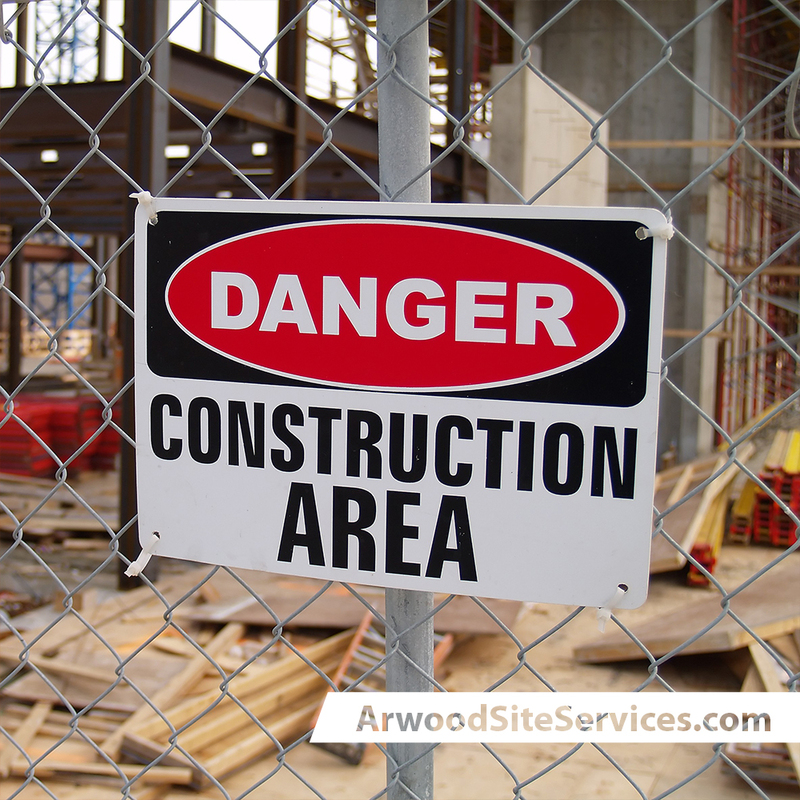 Arwood Site Services temporary fencing can provide you with the safety and security you need for your construction site project. Our affordable fencing choices will supply the options you need to protect your site. From in-ground posts, panels with stands to top rail, windscreen, gates and more, Arwood Site Services has it! Temporary fencing will give you an economical way to keep your site safe from trespassers and will create limited public access. Let us take the guesswork out of what type and how much temporary fencing you need. Give us a call today so we can help!